The 5000 Jersey is a part of the Quicklite 5000 Practice series by CCM. 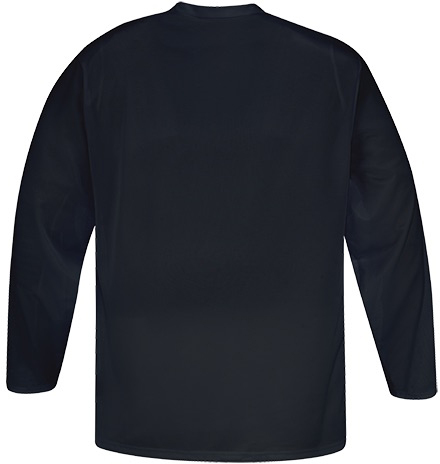 The fabric used on this Jersey is constructed with a new knitting technology, providing a great breathability, improved colorfastness and increased wear-and-tear resistance - Perfect for training sessions. 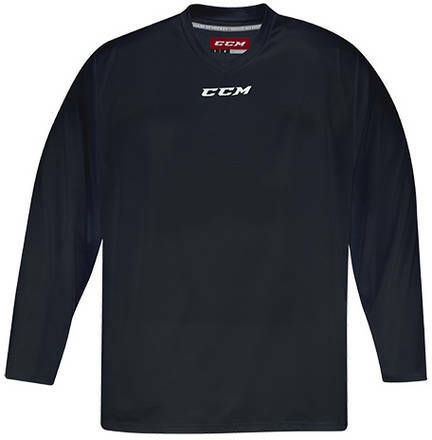 It comes in a simple V-neck shaped design and with only a tiny CCM logo on the upper chest, leaving lots of space for a full front embellishment zone.